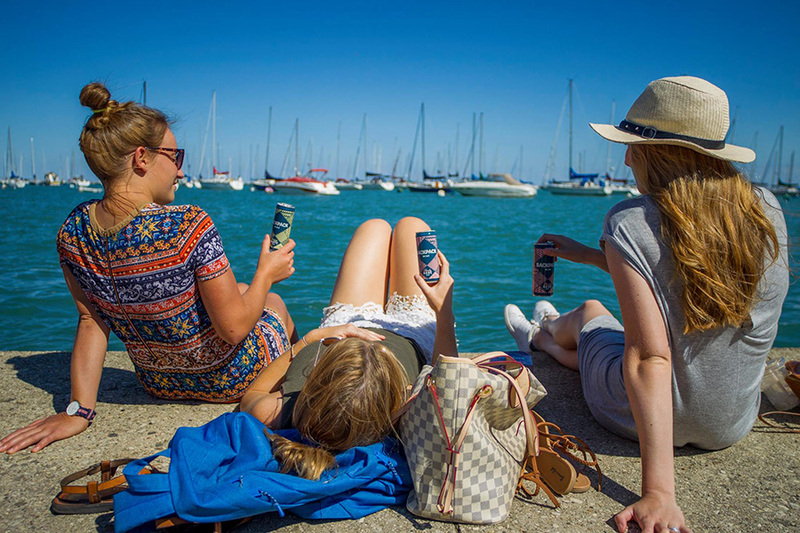 Celebrate the summer with these camping-themed beers and wines. 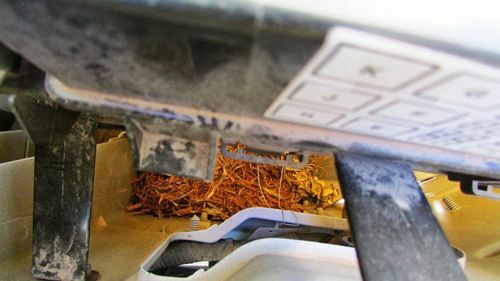 They're also easy to pack and open at the beach or campground. 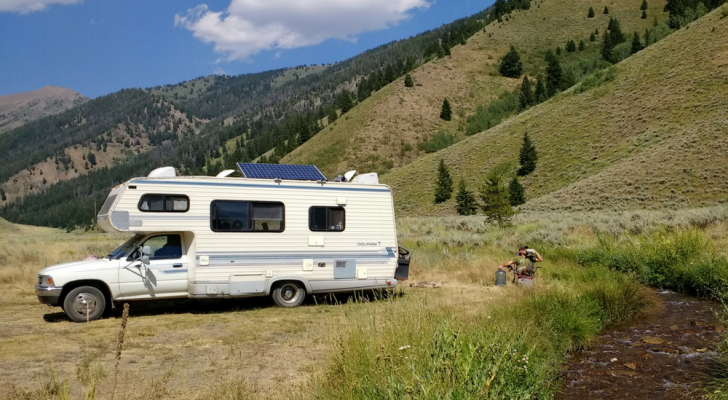 Summer is finally peeking its head around the corner and now’s the time to start stocking up on supplies for warm weather RV trips. So, what better way to get into the camping season than with some wine and beer that reflects the great American pastime? 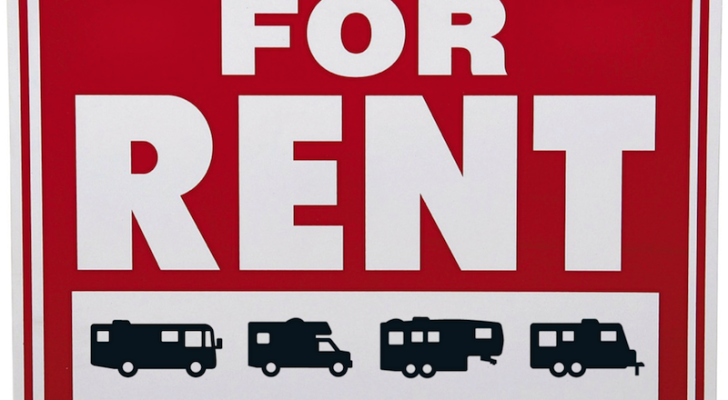 These five beers and wines not only have camping themed names, labels, and ingredients. 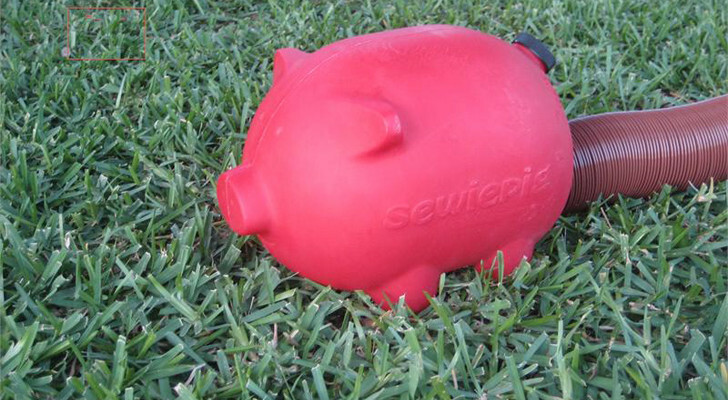 Their screw tops or simple to carry and open containers make it a lot easier to relax around the campfire, by the beach, or while fishing next to the creek. 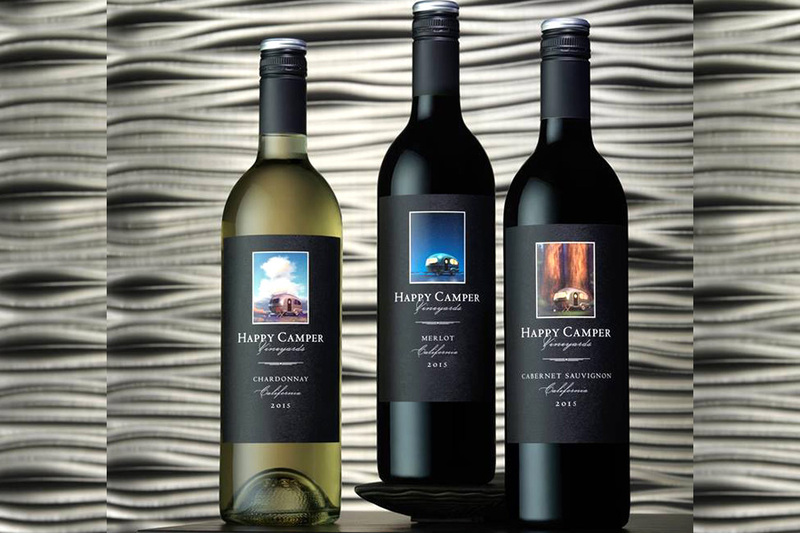 The quintessential camping wine, Happy Camper’s wine labels present the ideal way to camp. 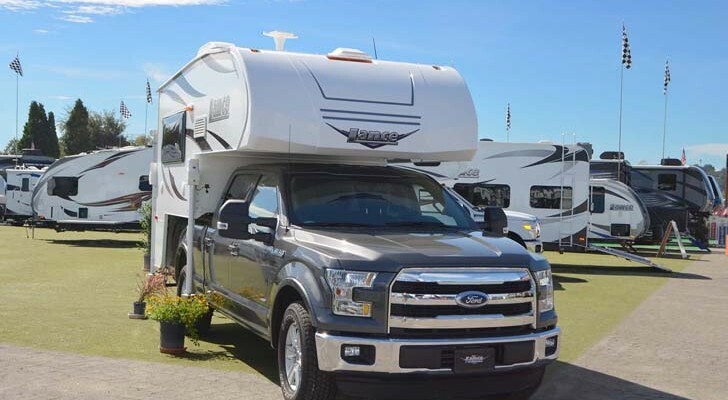 Happy Camper Chardonnay, Merlot, and Cabernet Sauvignon feature a silver bullet trailer in a variety of locations. 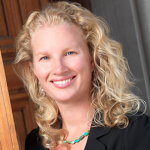 I’ve personally tasted all these wines and they are excellent, especially the Cabernet. Their screw tops make it easier to pop open a bottle so no need to pack a bottle opener. When camping, canned beers are so much easier than bottles. 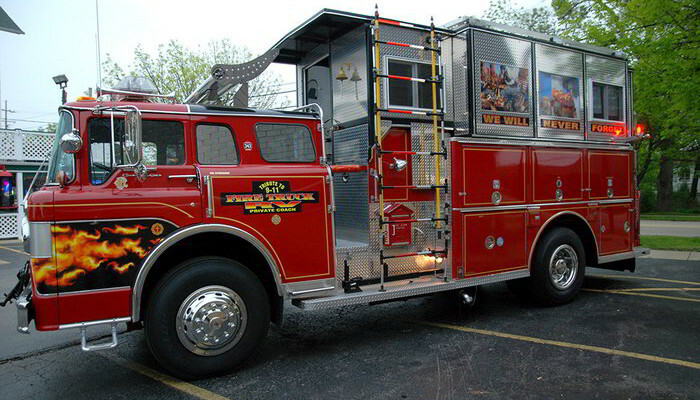 They are also lighter to tote around. Portland-based brewery, Base Camp, has actually been able to can the smoky taste of a s’more in their S’more Stout. This hefty beer has hints of chocolate, coffee, fig, and caramel that just might take the place of the traditional campfire snack. 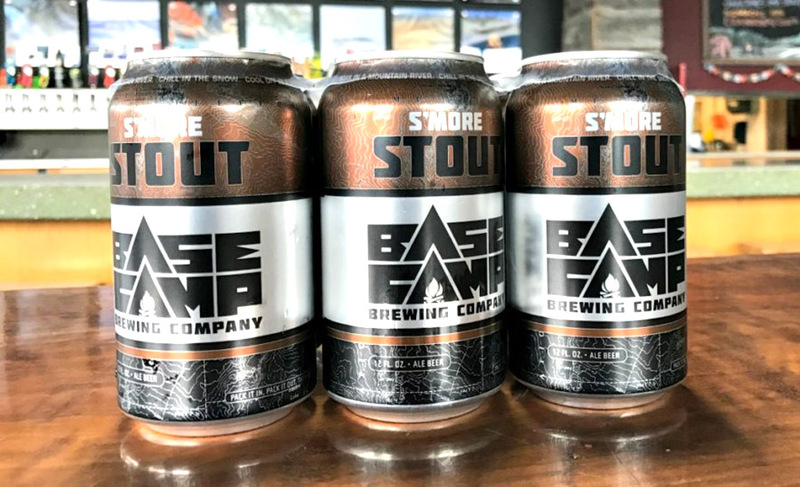 If you are not a fan of stouts, check out Base Camp’s In-Tents IPL instead. In addition to canned beers, canned wine is this year’s hot item. It’s also a lot less pretentious than your typical bottled wine and easier to carry around in an RV or a backpack. 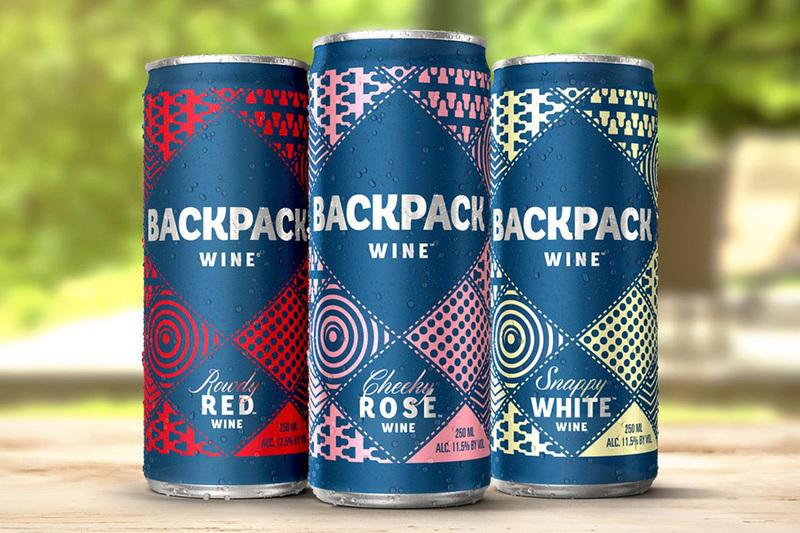 Backpack’s canned wines come in Cheeky Rose, Snappy White, and Rowdy Red and have less alcohol and are crisper than regular wine. California-based Sierra Nevada Brewery has nature-based beers down pat. 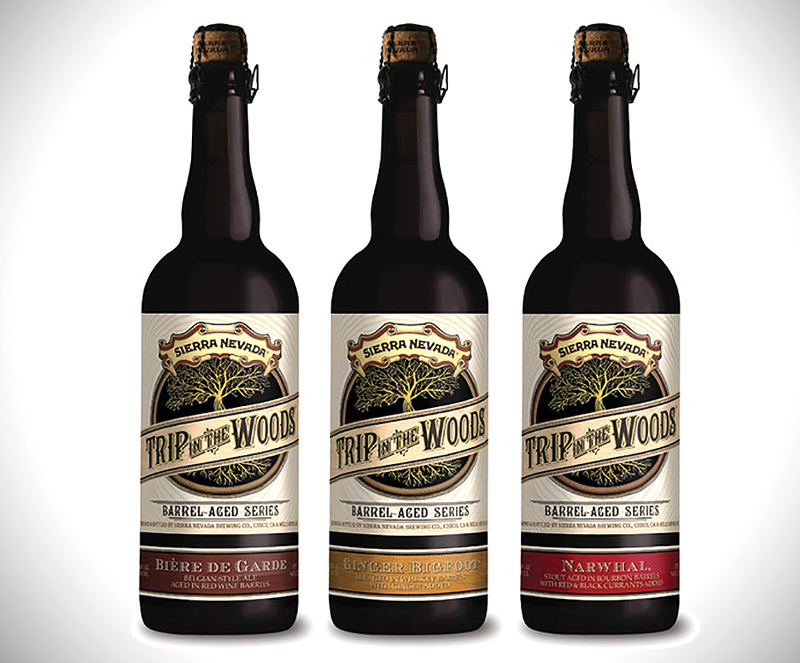 The specialty Trip in the Woods beers brewed in bourbon barrels come out several times a year and feature different flavors made from maple syrup, ginger, chocolate, and coconut. 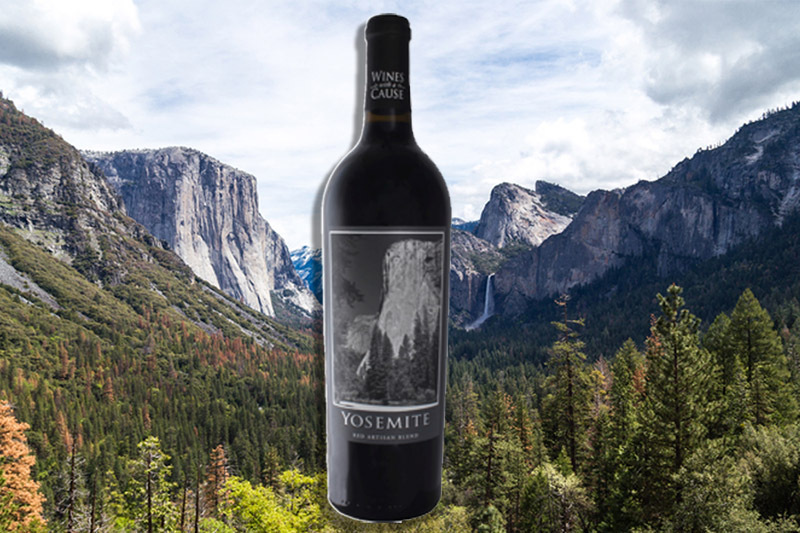 Produced for the National Park Foundation, the Yosemite Red wine features the incredible scenery of Yosemite National Park in California. This full-bodied wine is for that special trip into the mountains. It features red berry and plum aromas with a toasty oak finish. This wine will require a bottle opener, but it’s for a worthy cause. 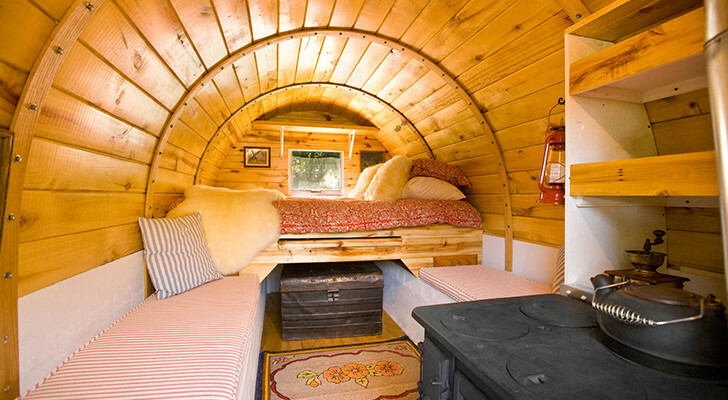 See also: This Road Trip Will Take You To The Best Wine Regions Of The U.S. Happy Camper IPA is one of the best IPA’s – period. 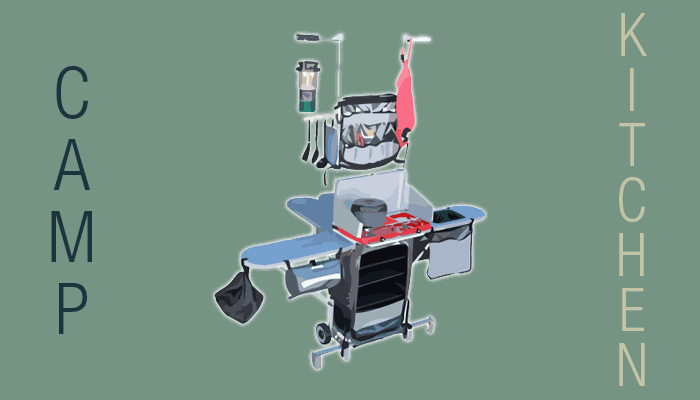 Camping theme or not. I can’t believe you left out Santa Fe Brewing Happy Camper IPA. It’s a high hopped IPA with an almost piney hop note AND it comes in cans 🙂 Very fitting when camped out in the tall pines.